The EMV shift happens today, how ready do you need to be? EMV day is here, are you ready? 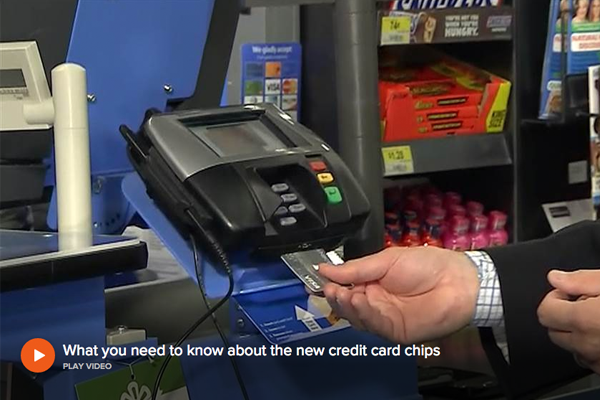 Today is chip card day–or the day the EMV shift takes place–and the Today Show aired a helpful segment on what exactly is changing. The impact of today’s deadline will primarily be felt by retailers who accept card-present transactions. While many businesses will begin using the new card readers and reading the chip cards, customers will still be able to sign their receipts like they have done in the past. For businesses that conduct transactions online or where a card is not presented in person, this day will not have an impact on your business. View the full article from the Today Show or check out one of our previous blogs on preparing for the EMV change or how the EMV change will impact your business.